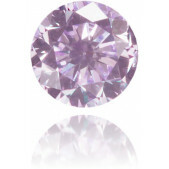 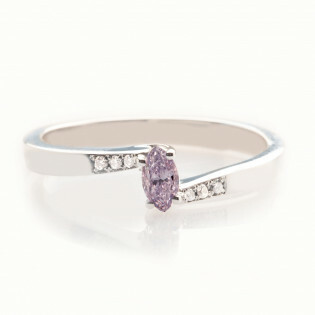 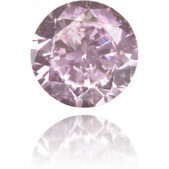 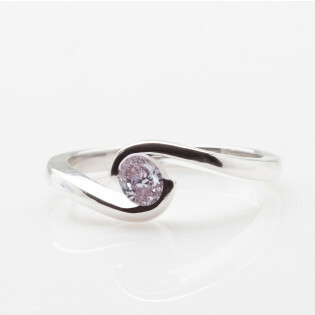 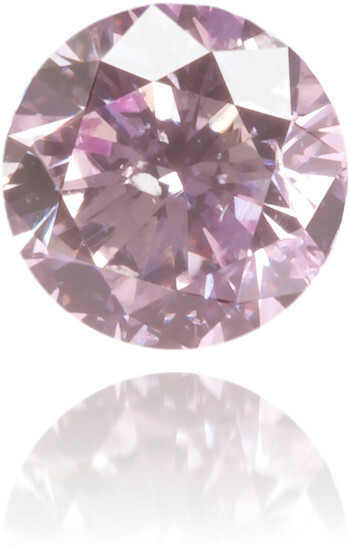 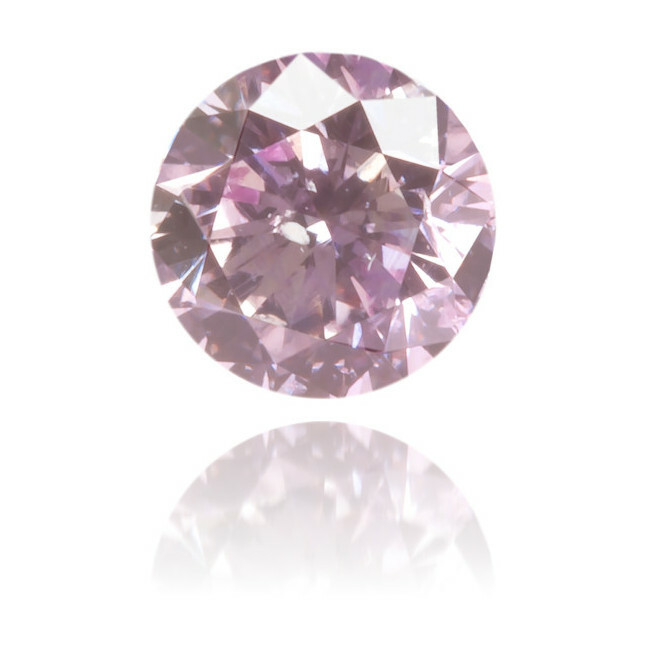 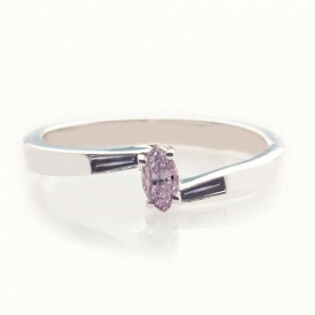 Dainty fancy intense purple diamond, 0.20 carat, brilliant cut into a round and can be certified on request. 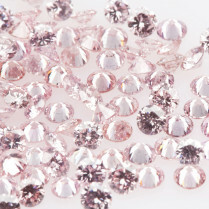 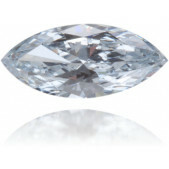 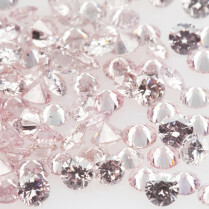 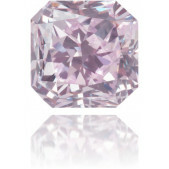 Violetta in Verdi's Traviata was wearing violet flowers that had the tone of this diamond. 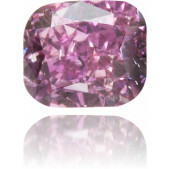 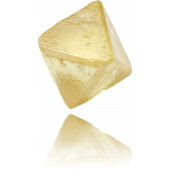 Opera lover or not, buy this precious stone!